The European Commission has asked Member States to monitor the presence of brominated flame retardants (BFRs) in food over the next two years. The move is in response to EFSA’s recommendation that more data on the levels of BFRs in food should be gathered. 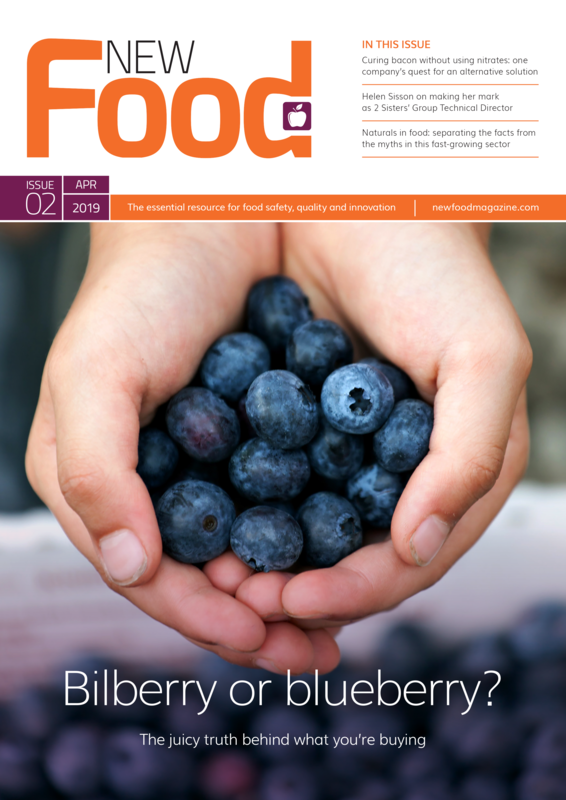 Between October 2010 and October 2012, EFSA’s Panel on Contaminants in the Food Chain (CONTAM Panel) published six scientific opinions on the main groups of BFRs and the potential risks to public health from their presence in food. BFRs are mixtures of man-made chemicals that are added to a wide variety of products to make them less flammable. Commonly used in plastics, textiles and electrical equipment, many are persistent, bioaccumulative, and toxic to humans and the environment.